Mikhail Minakov is Associate Professor at Kyiv-Mohyla Academy and President of the Foundation for Good Politics, Kyiv. He is also visiting professor at the Institute for European Studies, Europa-Universitaet Viadrina and editor-in-chief of the journal Ideology and Politics. Subverting the fight against corruption, whipping up patriotic publics and coopting the media and judiciary — this is the face of authoritarian drift in Ukraine. A new party for Ukraine’s euro-optimists? 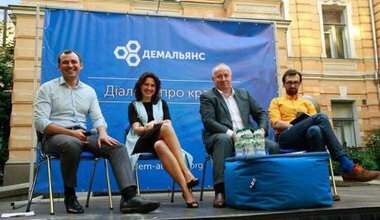 If it is to succeed in a turbulent political environment, the ambitious DemAlliance project must overcome Ukraine's tradition of centering political movements on personalities rather than ideologies. 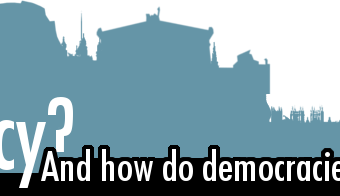 The political history of Russia’s neighbours can be described in terms of one long conflict between a presidential authoritarian tendency and democratic parliamentarianism. Parliaments are the key. Ukraine's constitution: reform or crisis? 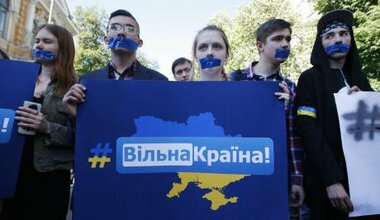 Constitutional reform was supposed to put post-Maidan Ukraine on a firmly democratic footing. Two years later, this process has gone seriously off track. 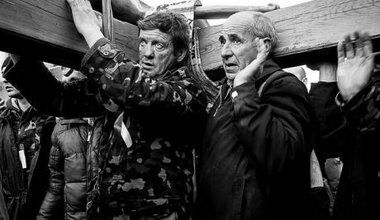 Two years on from the protests that ignited Maidan, Ukraine is suffering from a clash of agendas. 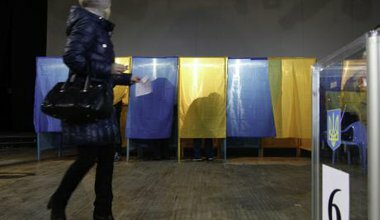 The success of post-Maidan Ukraine depends on the effectiveness of the ruling coalition. 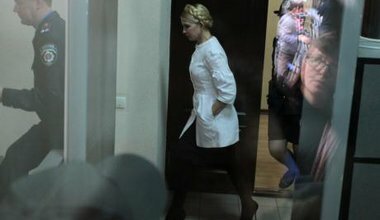 Does Yulia Tymoshenko want to join the party or spoil it?